Food Network, the 24/7 food entertainment channel on DStv Channel 175 today announced that the channel will produce a local version of hit international show Chopped for broadcast in Q2 2014. 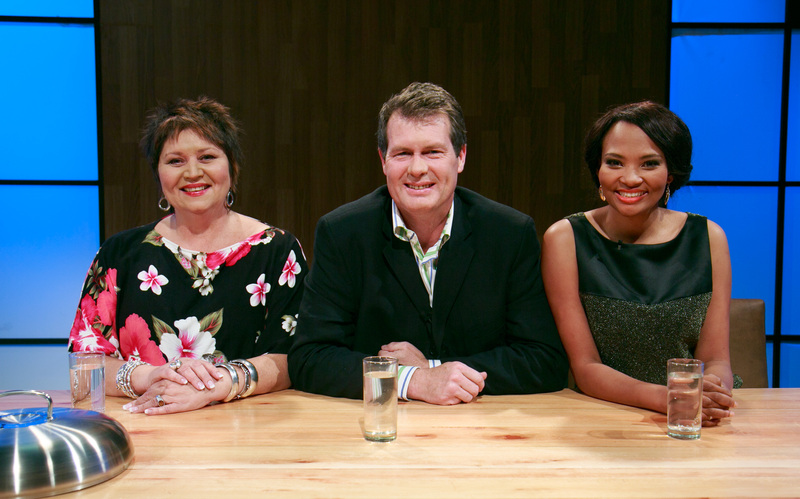 Chopped South Africa (10 x 60’) will follow the same format as the internationally acclaimed series. Each episode will feature four chefs tasked with turning a selection of everyday ingredients into an extraordinary three-course meal. After each course, a contestant gets “chopped” until the last person standing claims victory with a cash prize of R40, 000. Chopped South Africa will be presented by TV presenter and entrepreneur Denvor Phokaners, co-presenter of the SABC2 travelogue programme MooiLoop!, and judges will include South African food celebrities Jenny Morris, Siba Mtongana, David van Staden, Lindsay Venn and Rebecca Hurst. The production company is Snelco Prod with Executive Producer, Sue Nell in association with Ukhamba Communications, and the Director is Eugene Naidoo. The production of Chopped South Africa follows closely on the heels of the success of Food Network local commissions Jenny Morris Cooks Morocco, Siba’s Table and Reza’s African Kitchen.